*Participant will get a prize for submitting an authentic & informative review. MSI will verify the review and have right to approve or decline the submission. •	What is your favorite aspect of the product and how did it improve your user experience? •	Why did you choose this product over another? •	Does the product fulfill your needs? Does it deliver beyond your expectations? •	What do you feel are the strengths and weaknesses of the product? Find out eligible online stores, forums or price tracking websites. The Campaign begins on Feb. 1st – Mar. 31st, 2019 (GMT+8). 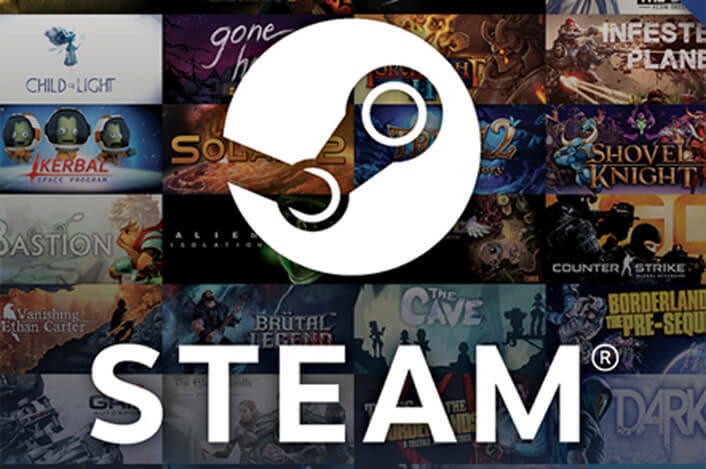 All Steam Wallet redemptions must be completed between Feb. 1st – Apr. 12th, 2019. 1. Campaign Description: Review and Receive ("Campaign" or “Event”) is hosted by Micro-Star International Co., Ltd. (“MSI” or “We”) on https://register.msi.com/ (“Promotion Website”) The Campaign begins on Feb. 1st – Mar. 31st, (“Campaign Period”). By participating in the Campaign, each entrant (“Participant” or “You”) unconditionally accepts and agrees to comply with and abide by these Terms and Conditions and the decisions of MSI, which shall be final and binding in all respects. 2. Eligibility: Void where prohibited or restricted by law. Valid entries are counted using the review date submitted on the Designated Websites (defined below). Only reviews of Eligible MSI Products are accepted (See below "How to Enter"). MSI reserves the right to deny entry if any eligibility conditions are not met. (1)	Buy one (1) or more MSI N18 laptop equipped with NVIDIA GeForce® RTX graphics card, including GT, GS, GE, GL series. P series laptops are excluded. (3)	Register an Eligible MSI Product in your MSI profile. (4)	Publish a product review for one of your registered Eligible MSI Product on one of the Designated Websites: forums, price tracking websites, or e-tailers. (5)	Submit your review and screenshot in your MSI profile by copying and pasting the link of your review on the Designated Website. Participant will get a reward for submitting an authentic & informative review. MSI will verify the review and have the right to approve or deny the submission in its sole discretion. Each submitted review can only claim one (1) reward distributed by MSI. The reward winners will be notified by e-mail after 7 validating dates. The reward is a USD$15 Steam Wallet code. 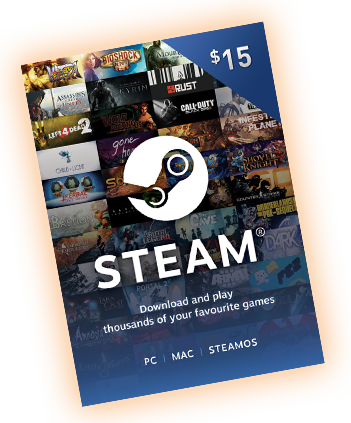 Actual value of the code will be converted from U.S. Dollar to your local currency based on your IP address.All Steam Wallet redemptions must be completed between Feb. 1st – Apr. 12th, 2019. All redemptions after this period will be invalidated. MSI hosts Review and Receive in multiple countries. For the avoidance of doubt, Participants of this Campaign shall not submit one review to multiple Review and Receive campaigns or request for the prize offered in other jurisdiction. The prizes listed on this page are only available to the Participants of this Campaign whose MSI member is duly registered in accordance with Section 3 above. 9. Participant Representation and Warranties. 11. Participant Acknowledgement and Consent.